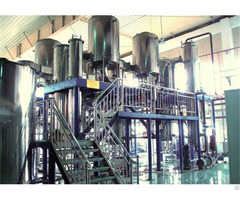 Characteristics:CTJG-3 0KL U-type vessel is applied to fish skin gelatin extraction kettle in raw material pre-treatment and gelatin extract-ion in one set. 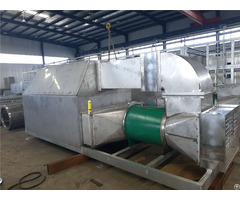 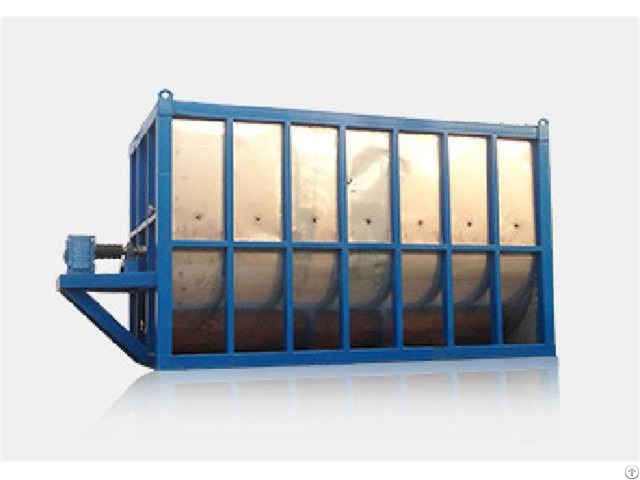 The U-type vessel is applied to skin raw material treatment and washing.It is fixed with agitator and sieve plate, highly effective and save water, it’s water consumption is half of paddle –treatment equipment and save installation area. 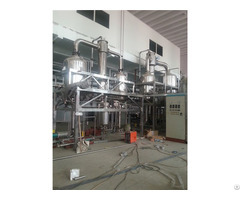 The Main Fittings:The equipment is made of S.S 316.